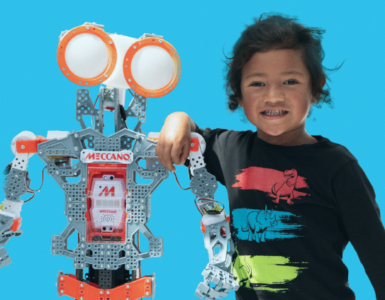 Innovative Young Minds has been launched to a crowd of technologists, innovators, engineers, science and technology teachers, Rotarians and members of the Lower Hutt business community. 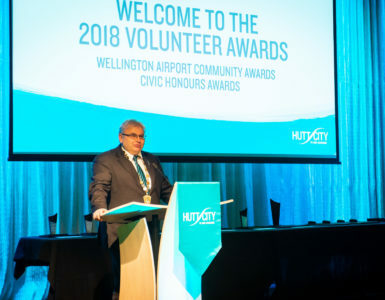 Acting Lower Hutt Mayor David Bassett acknowledged the support of Rotary Hutt City and other Rotary clubs around New Zealand as Innovative Young Minds expands nationwide for the first time. “Through Innovative Young Minds we are providing twice the number of opportunities for young women to gain first-hand experience in diverse industries such as ICT, engineering and high-tech manufacturing. Here in Lower Hutt we have some of New Zealand’s most advanced technology businesses and scientific minds. There are close to 1000 high and medium tech businesses in Lower Hutt and more than 3,700 people working in those areas. This is already a success story – and we intend to become even stronger,” said David Bassett. Dr Catlin Powers, Co-founder and CEO of One Earth Designs and Head of Edmond Hillary Fellowship Programme recognised for its innovative solar energy technologies and high-performance SolSource Solar Stoves was the keynote speaker at the launch. Dr Powers urged young women to be pioneers in their chosen fields and to dare to see the world differently. The Innovative Young Minds programme is providing a dozen alumnae with an incredible chance to visit Silicon Valley (California) in April to experience science, technology and innovation on the world stage. 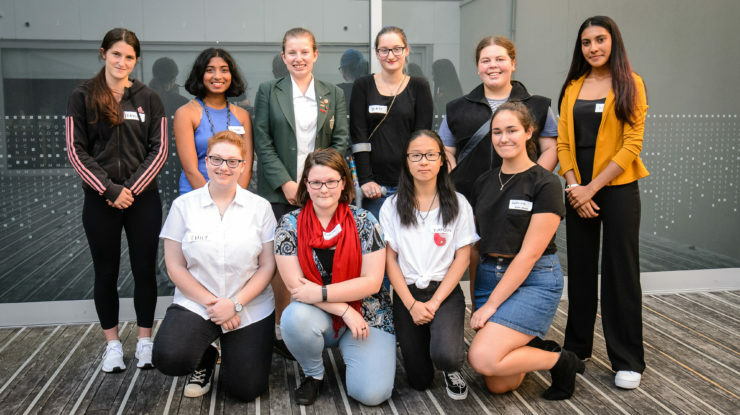 The 2019 Innovative Young Minds programme is a pioneering initiative by Hutt City Council and Rotary Hutt City, which is changing the way young women view careers in science, technology, engineering and maths (STEM). 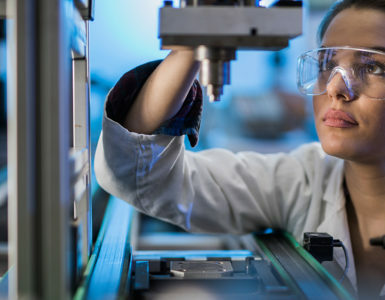 A new charitable trust was announced at the launch to lead and advance Innovative Young Minds and providing more opportunities to advance STEM education and employment opportunities for young women. An array of activities will be experienced during a whirlwind ten-day trip, which includes face-to-face meetings with world-leading innovators including ex-pat Kiwi entrepreneur Victoria Ransom, who has been listed as one of Fortune’s Most Powerful Women Entrepreneurs and has developed three companies, one of which sold to Google. Auckland University graduate Dr Privahini Bradoo, Chief Executive of BlueOak Resources, will talk about her work in creating an e-waste recycling company, and Twitch COO Sara Clemens, a tech and media veteran who was COO at Pandora and worked at LinkedIn and Microsoft’s Xbox, will speak about what it’s like in the high-tech world of Silicon Valley. The IYM Silicon Valley programme will also feature a symposium at The Harker School, featuring prestigious speakers such as the Head of the Human Genome Programme. How will technology shape the future of Lower Hutt? Hutt City Council and the Hutt Valley Chamber of Commerce have both made submissions in support of the proposed changes to vocational education. Subscribe to Hutt at Heart – Te Manawa, your monthly email newsletter where you can find out about fantastic things going on across our city and at Hutt City Council.